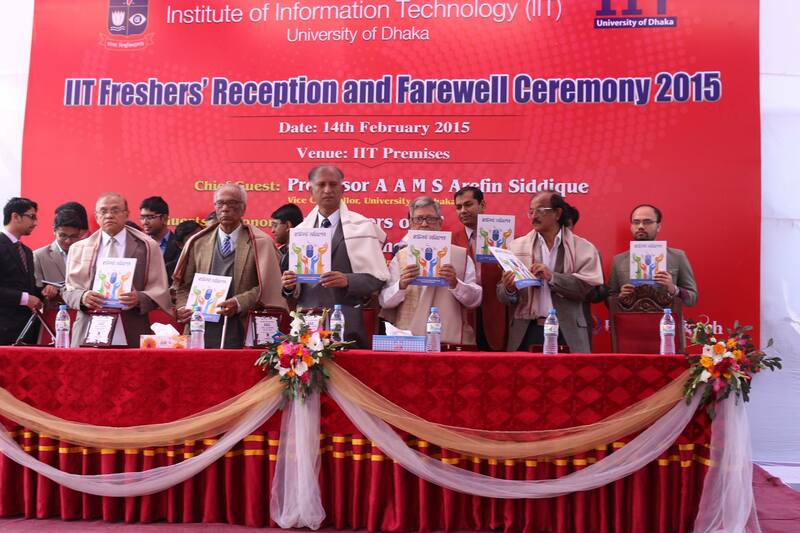 IIT Freshers’ Reception and Farewell Ceremony 2015 held at IIT Premises and TSC Auditorium on 14th and 15th February 2015. Chief Guest of the program was Professor Dr. A A M S Arefin Siddique, Vice Chancellor of Dhaka University and the Guests of Honor were the Ex-Directors of IIT. The main attraction of the cultural evening held at TSC Auditorium was the “Band RadioActive”. 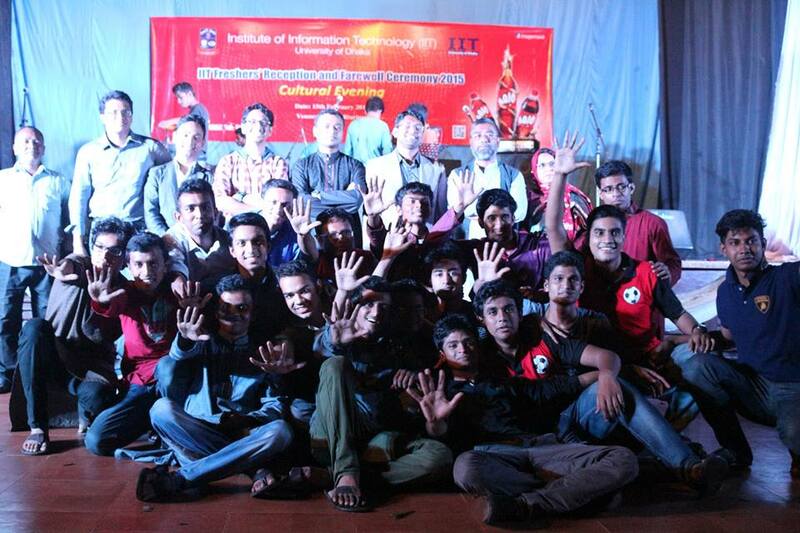 This two day long program was successfully organized by BSSE 5th Batch of IIT.